The RCMP is warning Canadians about a scam email that is being sent out regarding traffic infringement. The email, which has their logo on it, states that its for negligent driving, and has “photographic evidence” attached. The RCMP doesn’t use email to collect fines for traffic violations or any other types of offences, and reminds the public to delete these emails immediately. A similar warning from the RCMP in New Brunswick was issued in May. 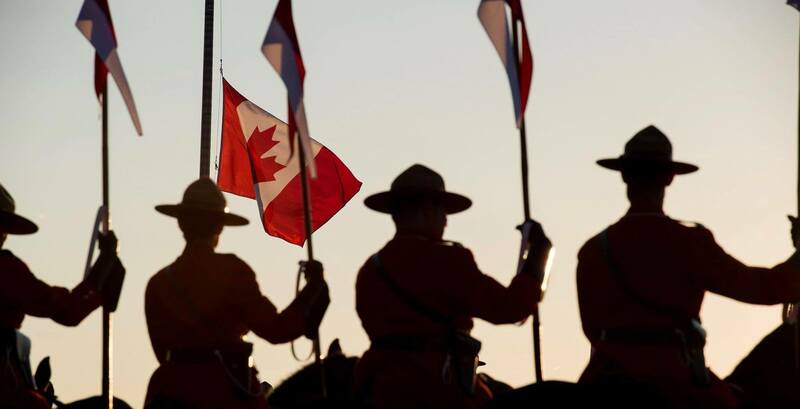 At that time, the RCMP said it had received several complaints recently of emails purporting to be from the RCMP, and that the emails claim the recipient owes money for traffic violations. Anyone who receives an email such as this one should not reply, and should report it to the Canadian Anti-Fraud Centre. If you have been a victim of this scam, contact the RCMP at 1-888-506-RCMP (7267) or your local police detachment.